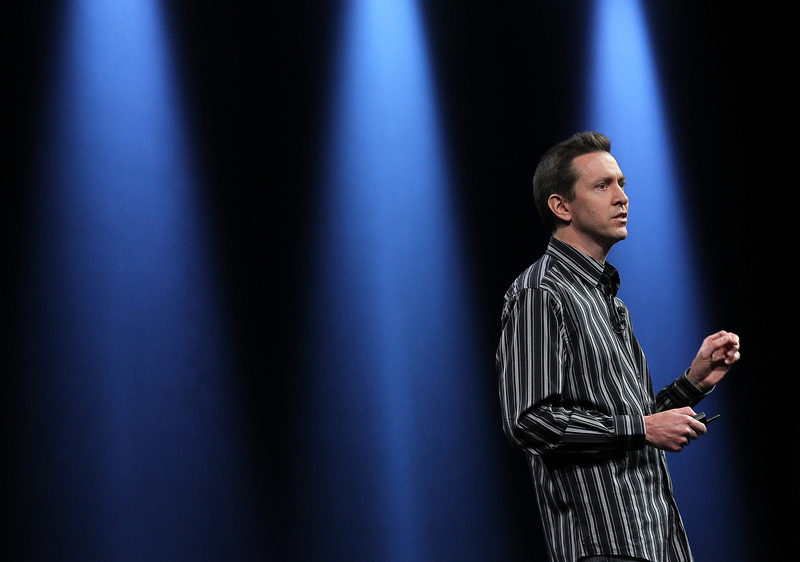 Forstall is out officially in 2013, but it looks as if his role will be reduced immediately, as the release says that he will be moving to an ‘advisory’ postion reporting to CEO Tim Cook in the interim. Browett’s exit is far less confusing, as he had come under fire for his handling of Apple Retail, with a recent anger around layoffs and slow hiring practices being placed on him. In addition to those departures, Apple is shifting several executives around to new roles of responsibility. This includes Jony Ive being given the additional title of director of Human Interface ‘across the company’ in addition to being Senior Vice President of Industrial Design, where he heads up Apple’s hardware design. Scott Forstall would normally have taken on these tasks as head of iOS. Apple Senior Vice President of Internet Software and Services, Eddy Cue, will take on responsibility for Siri and Maps, two arenas which were also formerly in Forstall’s wheelhouse. Apple’s release cites the success of projects that Cue has overseen like the iTunes and App Stores as a reason for his group taking on those responsibilities. Craig Federighi, Apple’s Senior Vice President of Mac Software Engineering, will now lead both iOS and OS X development. Apple says that this will join those two operating system teams into one. Browett led retail for 6 months and Apple is now in the hunt for a new Retail chief. As to why Forstall is leaving, it’s easy to point at iOS 6 Maps, but I’m not so sure. It doesn’t seem a whole lot like Apple to cut a top executive, one of the core team, over one product. Yes, the company has been vicious in the past when there was a clear screwup, just look at Papermaster, but this doesn’t feel like a Maps firing to me. There have also been reports that he was a challenging person in the workplace, and acted as a polarizing force for employees in an attempt to consolidate power, and if those issues got bad enough, that could easily have led to this move.